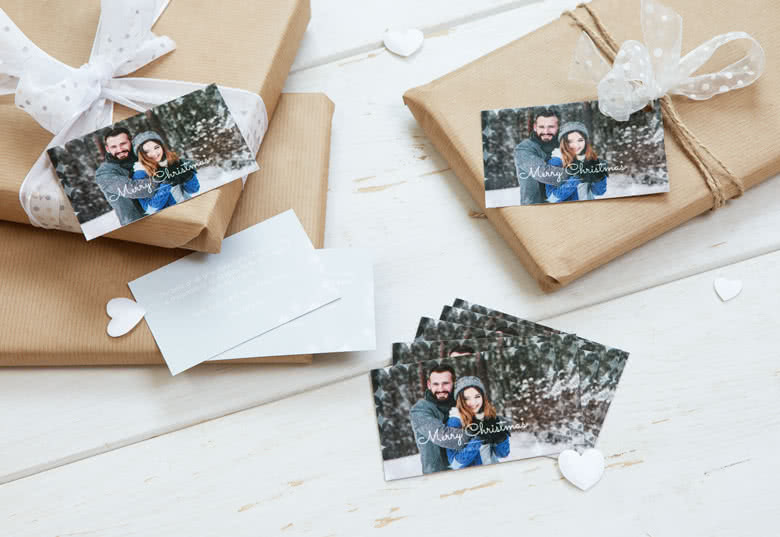 If you searched long and hard for the unique wedding gift or perfect christmas present, you don't want it to disappear amongst the other gifts. 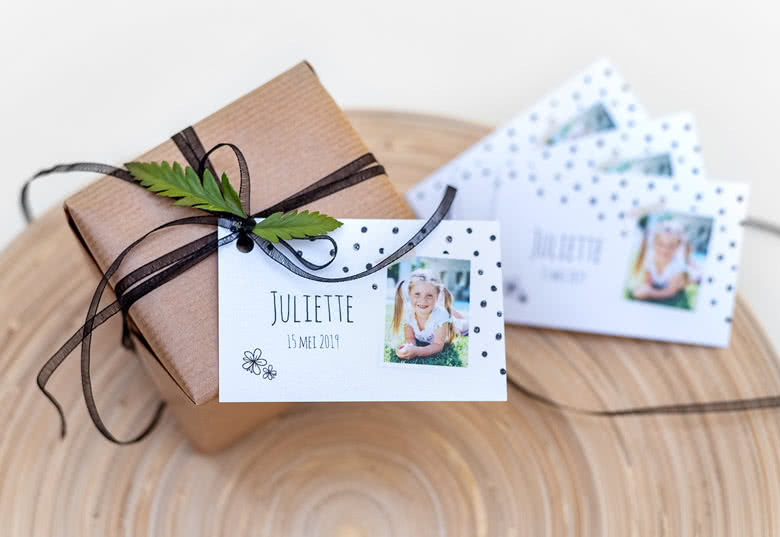 Make sure your presents stand out from the crowd elegantly by adding a personalised Gift Tag and make it an even more customised gift. 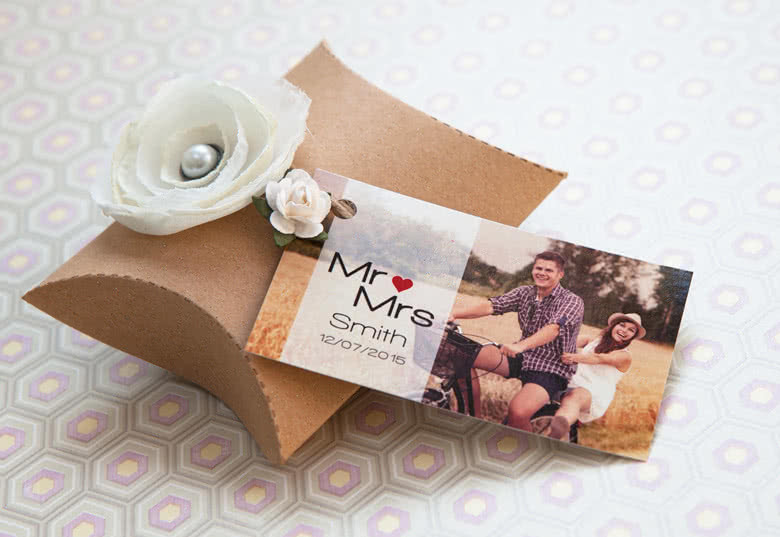 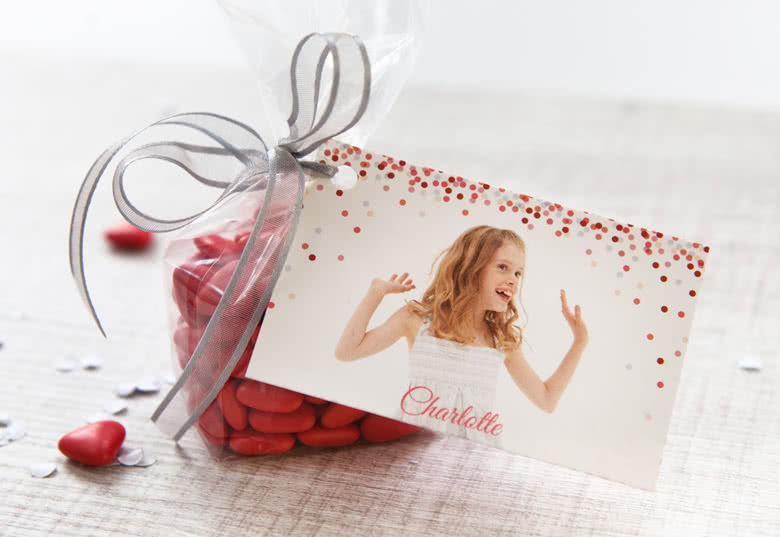 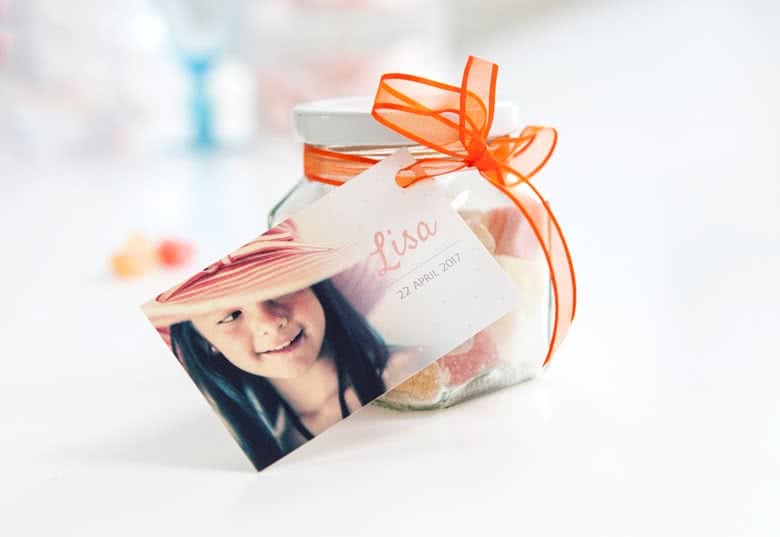 Or add a wedding favour tag to your wedding favour bags to write a personal message to each of your guests. 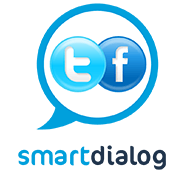 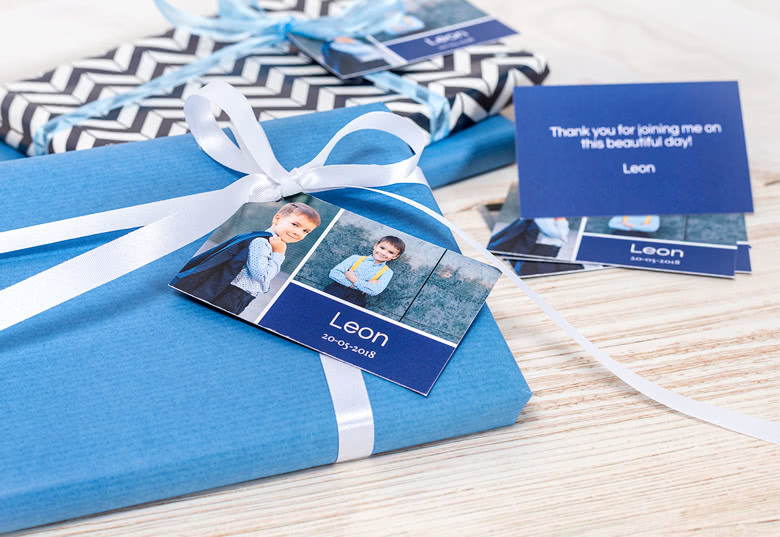 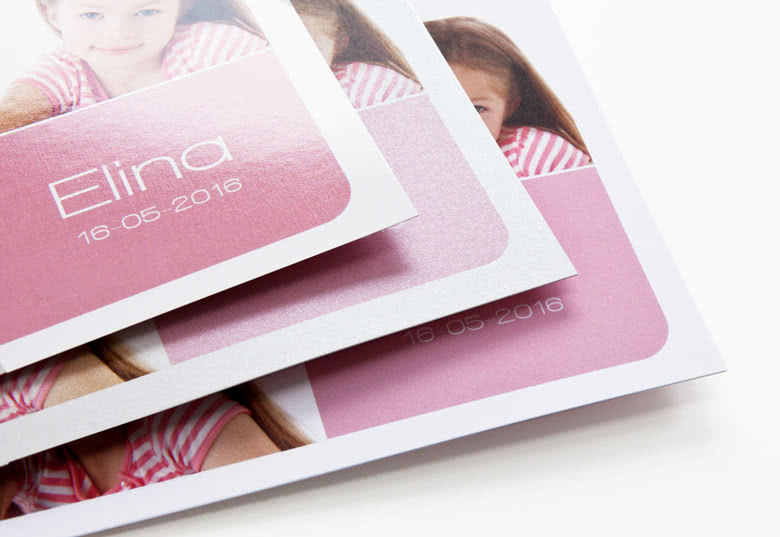 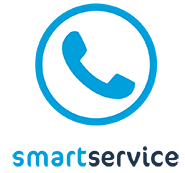 You can give your card an extra helping of imagination by selecting an option after creation of your personalised Gift Tag. 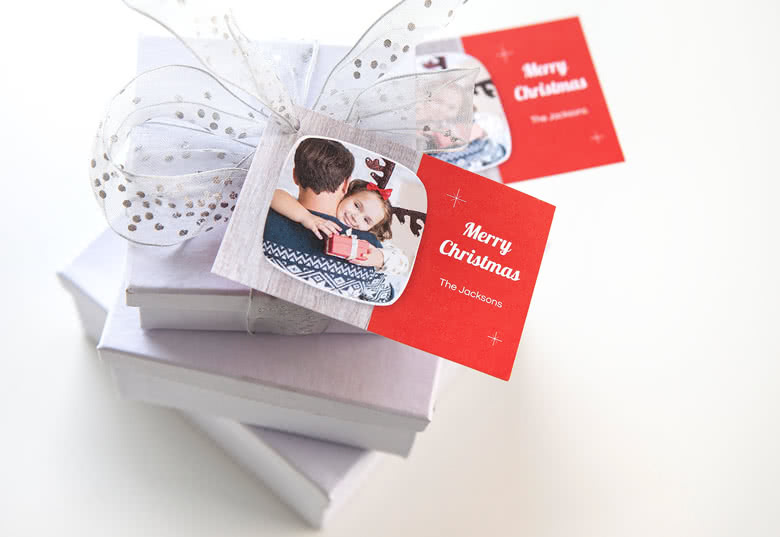 Add a finishing touch to gifts by making your own personalised Gift tags. 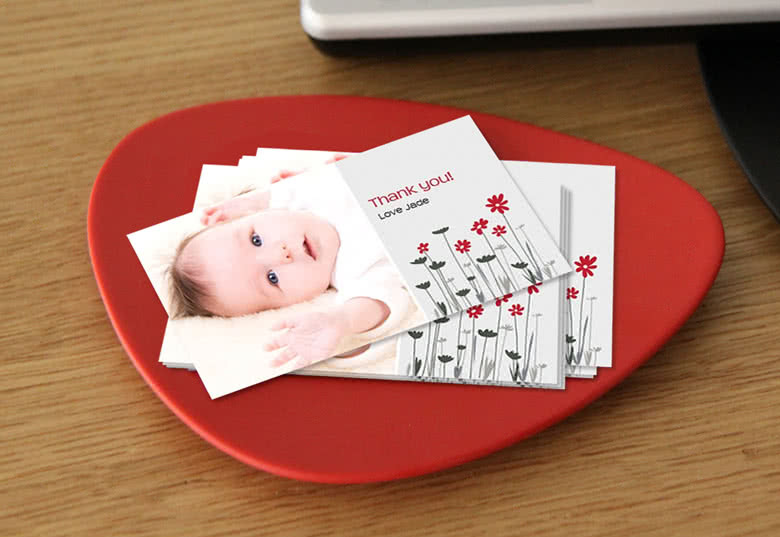 Add your favourite photo and you will make sure your gift will stand out. 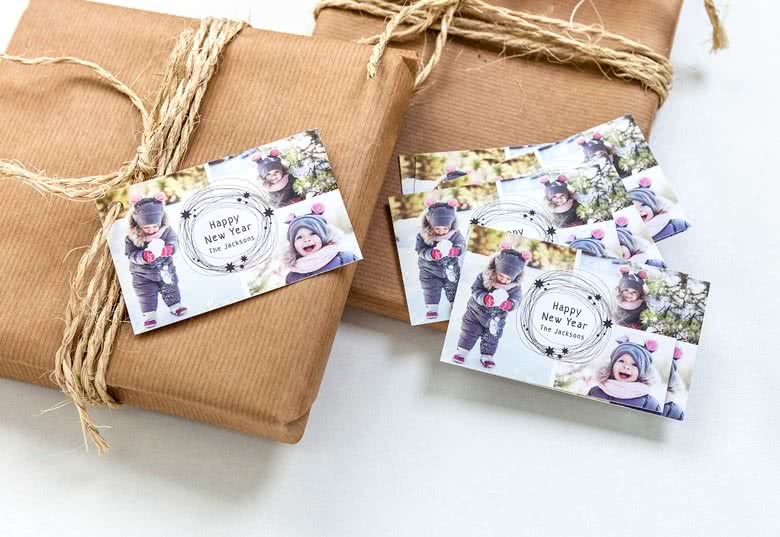 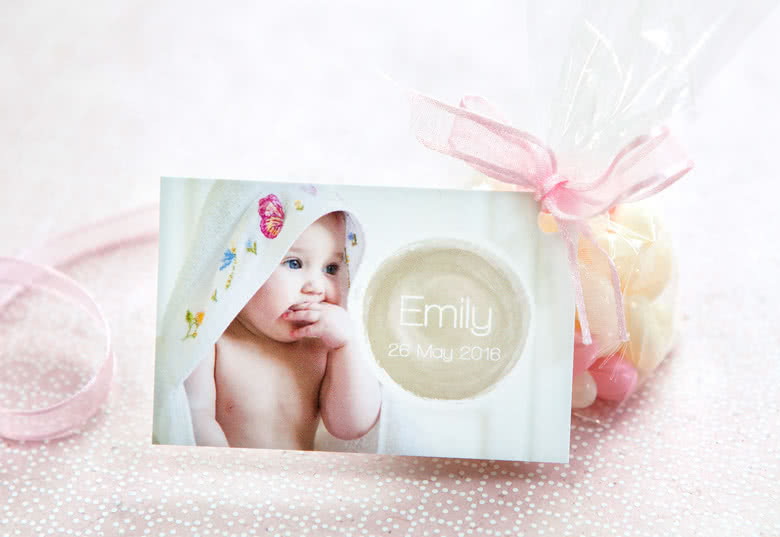 Personalised Gift tags are perfect for Christmas gifts and birthday gifts.